Celebrate a special occasion or memory that you want to cherish forever. A commissioned portrait is a timeless treasure. It can catch the fleeting innocence of youth, celebrate the depth of a special relationship, capture the personality of your pet, or portray your home and scenic landscape. 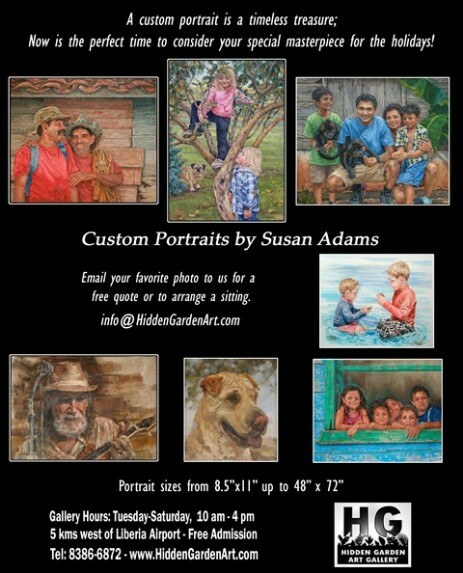 At the Hidden Garden Art Gallery we showcase artists with the finest talents to create your unique momento, keepsake or gift that will be treasured for generations. Portrait artists will depict both life and likeness on canvas, creating a final work of art combining your original vision with the artist's unique style and execution. The process is exciting and enjoyable for both the artist and the client. All our clients have been thrilled with their commissioned pieces, and references are available.